Get a Whole Stack of Coupons to Try This Amazing New Milk for F_R_E_E! Grab Your Tub Of F-R-E-E Better Beans! Shipped Coupon! FREE $10 off $10 at JCPenney Coupon In-Store on September 23! 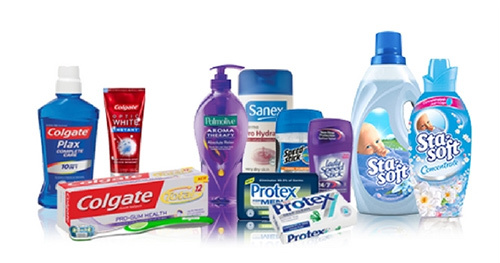 Get FREE Samples & Coupons for Unilever Products! F-R-E-E-E-E LUNCH! Claim Your Chipotle Coupon! Is the $75 ALDI Coupon on Facebook Real? Grab Your Tub Of Better Beans! Coupon Shipped To Your Home! F-R-E-E Chips! Up To 5 Frito-Lay Product Coupons!